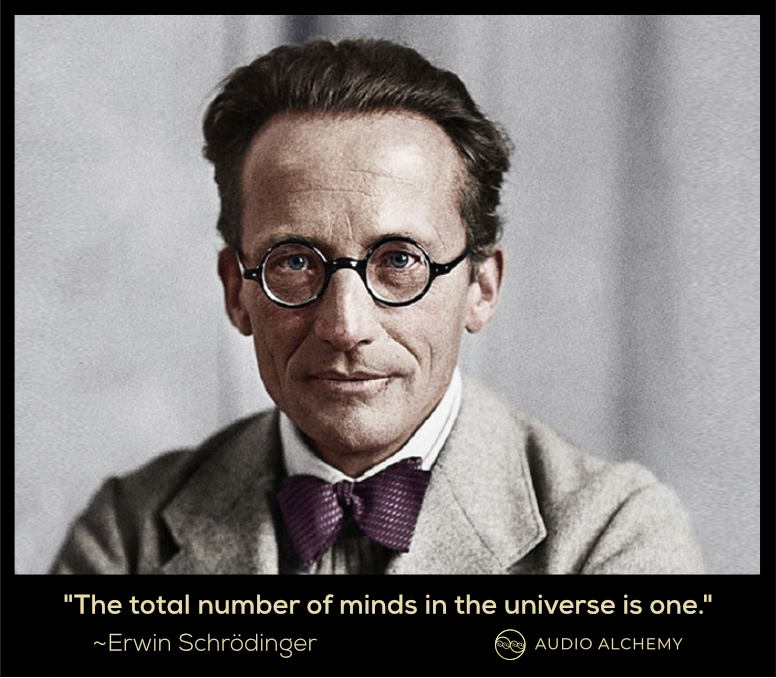 Audio Alchemy is a fusion of modern music making and ancient alchemical wisdom. It’s purpose is to serve artists in their creative, personal and spiritual development. The concept was born in 2016 from the minds of Steve Young (@hedflux) and Andy Freist (@opulence) who co-founded the Audio Alchemy Retreat in Hawaii. 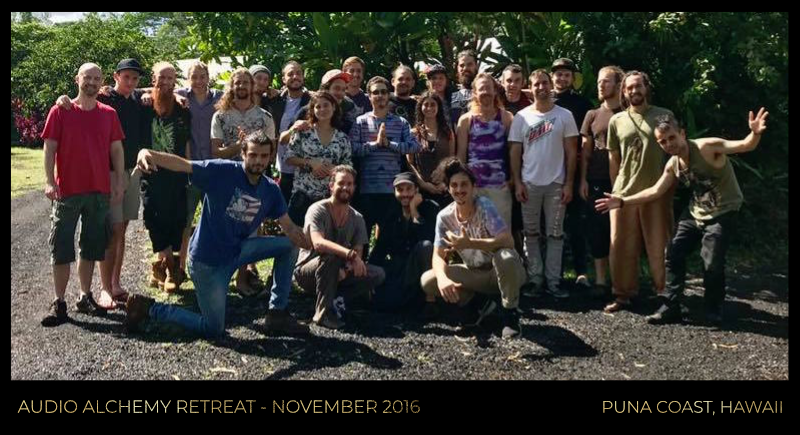 After running 4 retreats, several regional workshops in the USA, and a free 9-part webinar series, there is now a large community of music producers adopting these methods into their practice. 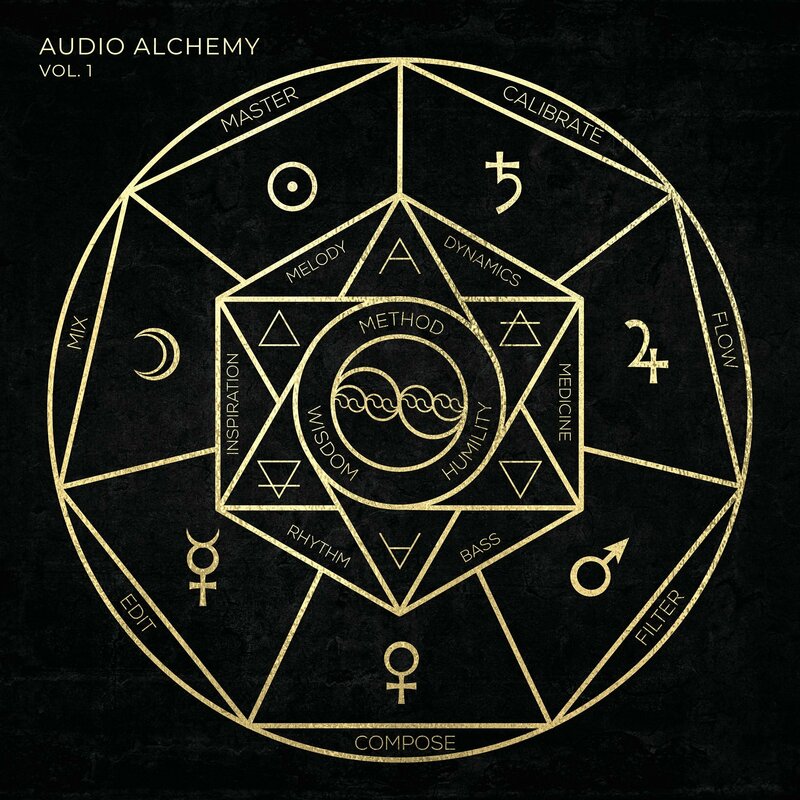 On Jan 11th 2018 we launched Audio Alchemy Records and released a free 17-track compilation album of alchemy-inspired music, the first of many more to come. Our next retreat is on May 2-13th 2018, which you can learn more about here if you’re curious. In this post we will discuss the current revival of Alchemy and it’s application to music. It was Terrence McKenna who coined the term “Archaic Revival” – the notion that we must look into the distant past and revive the knowledge of our ancestors in order to fully awaken and make sense of the modern world around us. This has been happening at a rapidly increasing rate, as the knowledge which was once tucked away on dusty shelves in museums and libraries, is increasingly digitised, reprinted, and available for immediate or next day delivery. The Alchemists understood that all things are just differentiated states of vibration of a single universal substance. We may refer to this as The All, The One, The Universal Mind, or even God. 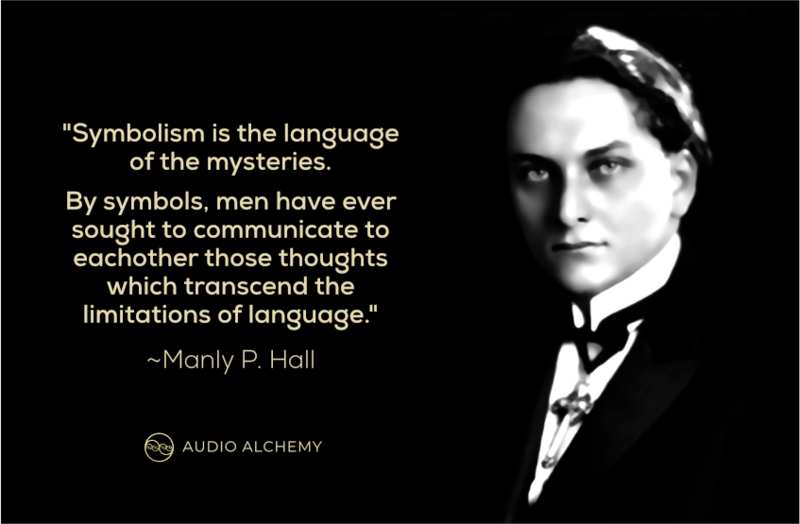 Such a being – the hermaphroditic unified source field of all things – is unnamable, but there have been many names given to it throughout history. Creations come into existence through a series of processes whereby the elements – Earth, Water, Air and Fire – are transmuted and refined to extract the subtle spiritual dynamics contained within them. The elements of alchemy do not correspond to the periodic table of elements in chemistry, but to the physical states of matter – Solid, Liquid, Gas, Light. Consider for example the process of growth of a plant from seed. All the information pertaining to the geometry and functionality of the plant is contained within the seed, and then by surrounding it in soil (Earth) and applying heat/light (Fire) and rain (Water), it grows up into the Air where it expresses its most subtle and unique essence – a flower – and releases a new generation of seeds into the world. 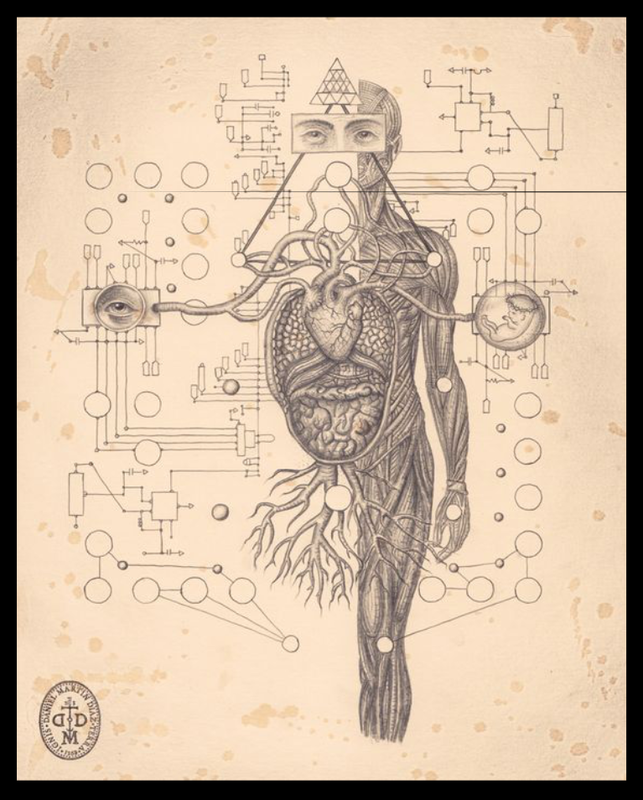 But not all music is medicine to all people, since the primary mechanism of action – resonance – is sensitive to the mind and body of the human with which it is interacting. In general, it is a subjective experience between the music and the listener, however there are certain vibrations which are universally resonant in the right listening environment. Making music is an alchemical process of harmonisation. The metaphorical Lead is our current situation – our thoughts, feelings and ideas, our instruments, computers and plugins. The goal is the “Gold” – the completed product you are working toward, your highest musical expression. To get from one to the other requires a harmonic transformation of the self. With this insight from McKenna we can see how Alchemy applies to music. Our instruments, digital or analogue, are matter – a configuration of elements within which exists the potential for music. Thanks for taking the time to read our intro 🙂 We look forward to exploring these topics and more in much greater depth with you over the coming weeks, months and years.